Prophylaxis of solid organ rejection in adults receiving allogeneic organ transplants. Prophylaxis of organ rejection in paediatric patients (with a body surface area > 1.5 m2) receiving allogeneic renal transplants. 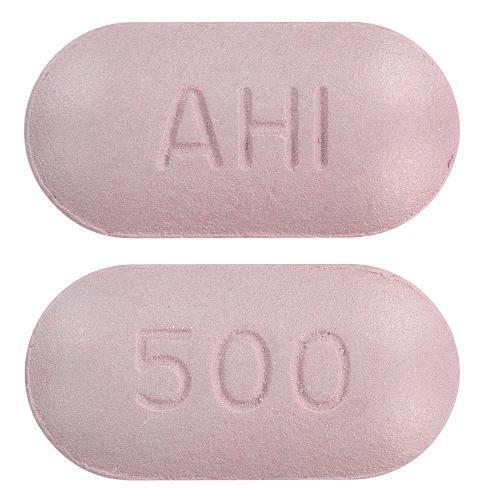 Purple colored, capsule shaped, biconvex, film coated tablets debossed 'AHI' on one side and '500' on other side. Pharmacor Mycophenolate 250 is indicated for the prophylaxis of solid organ rejection in adults receiving allogeneic organ transplants. 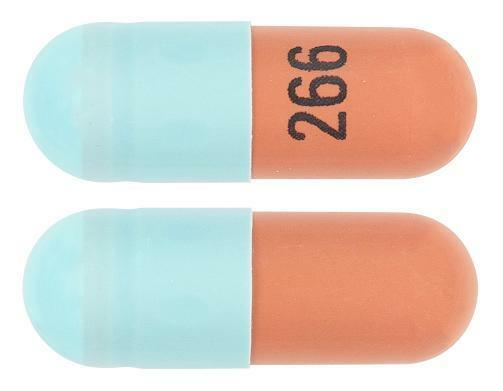 Pharmacor Mycophenolate 250 is indicated for the prophylaxis of organ rejection in paediatric patients (2 to 18 years) receiving allogeneic renal transplants.